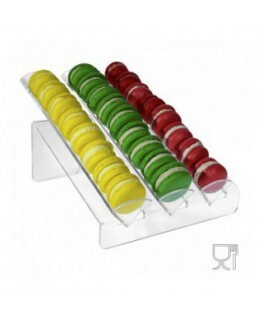 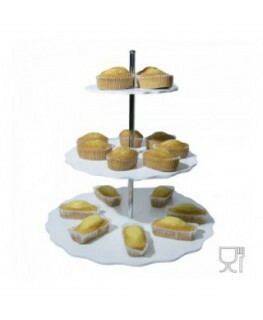 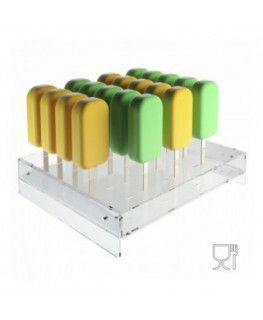 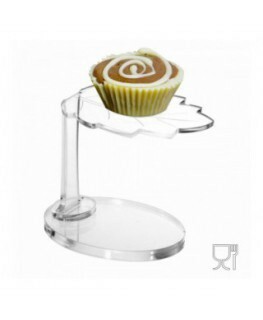 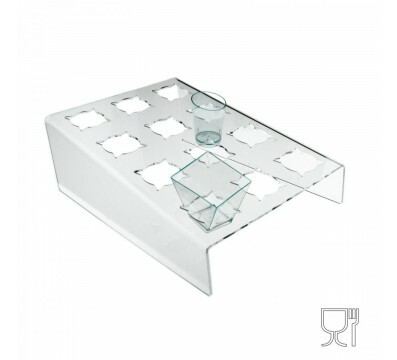 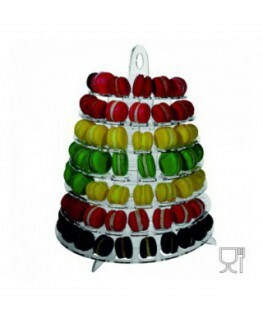 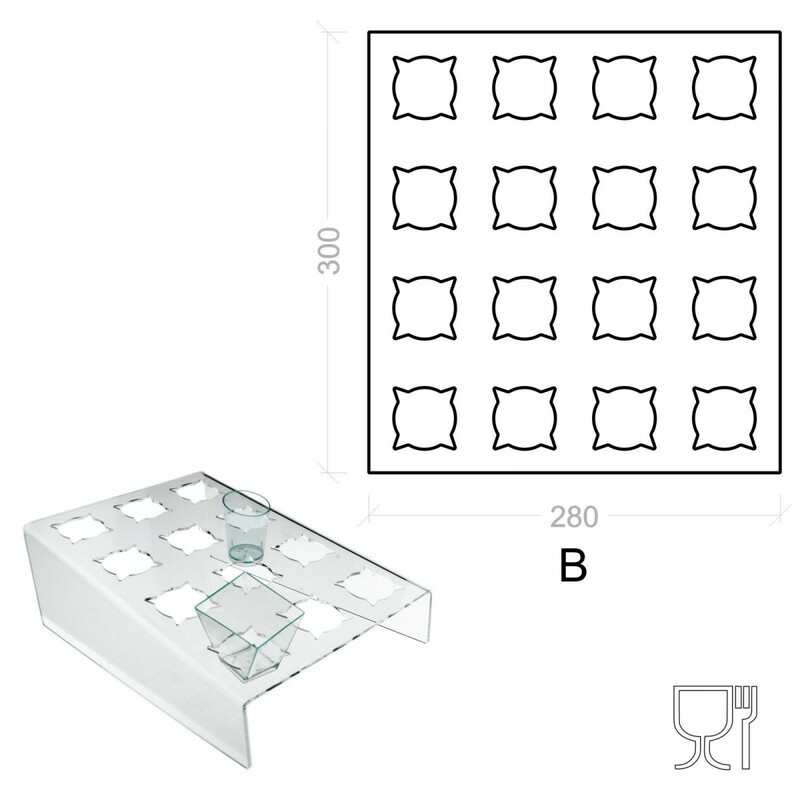 This 12-compartment clear acrylic display for frozen desserts is an ideal way of using circular or square-shaped cups. 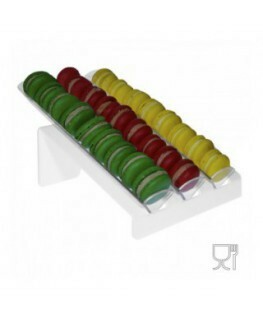 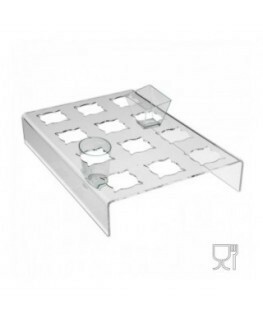 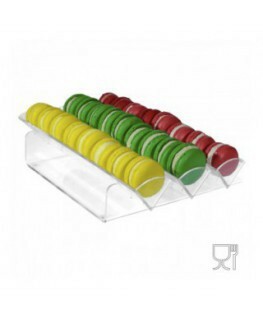 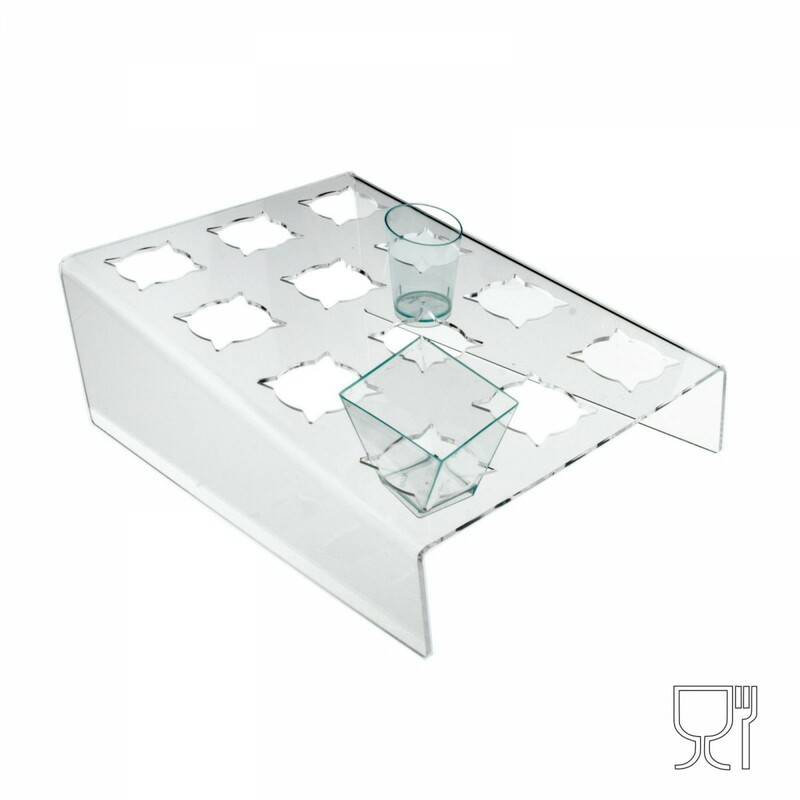 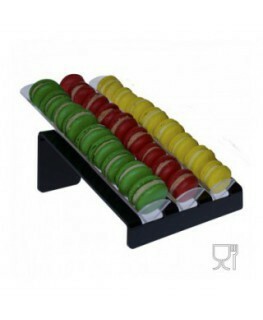 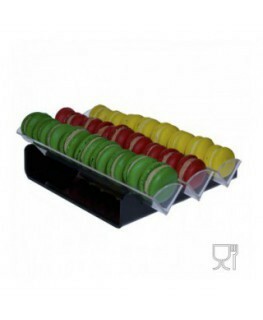 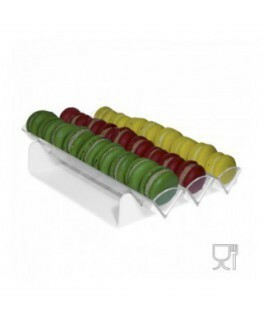 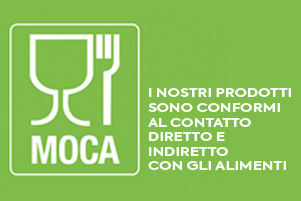 Horizontal shelf ideal for bakeries’ products. 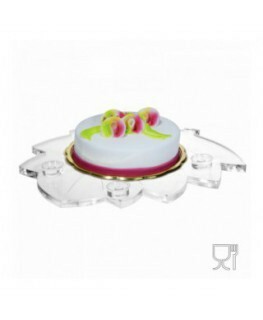 Circular hole diameter 42 mm. 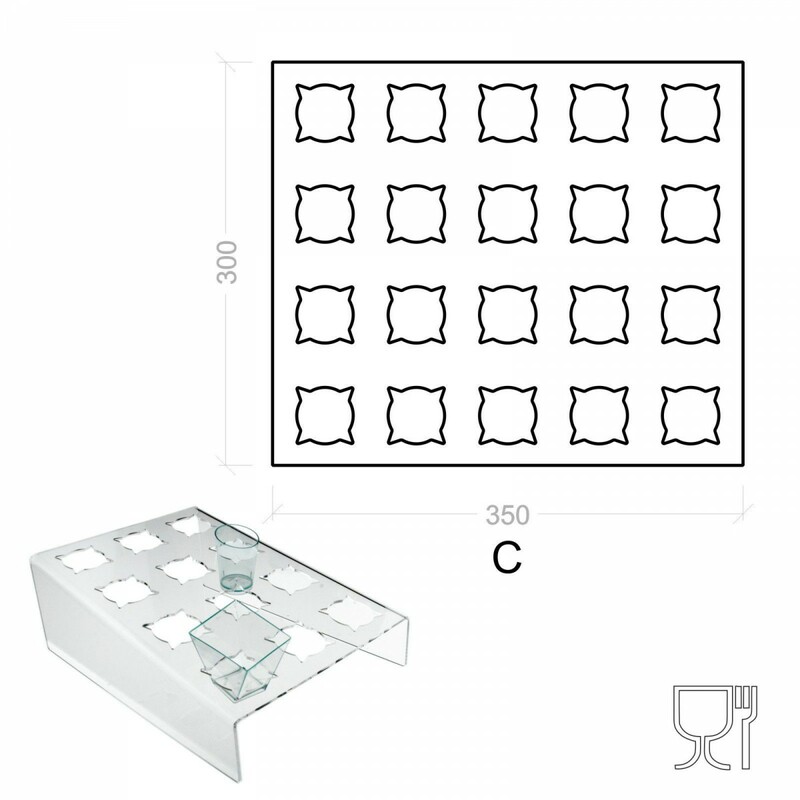 Square hole diameter 58x58 mm. 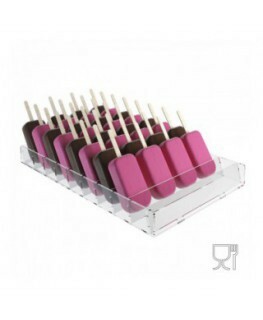 H min. 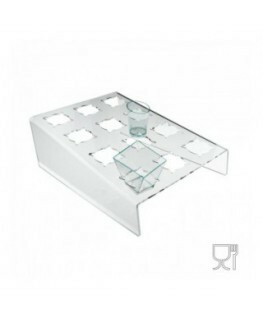 5 e H max 10 cm.